4.7 stars from 548 reviews. Signs and Labels are the best way to keep your policy posted so that there can be no debate about what is allowed. Keep your landfill waste to a minimum with Scrap Labels. • Bold, graphic labels command attention in any facility. These durable printed designs are made to last for years to come. • Adhere to any clean, flat surface for a superior hold. • A variety of recycle reminder messages are available to complement your recycling area. 40 mil thick, (90-95%) recycled aluminum. Plastic laminate offers extra durability and weather protection. Last for over 7 years outside. 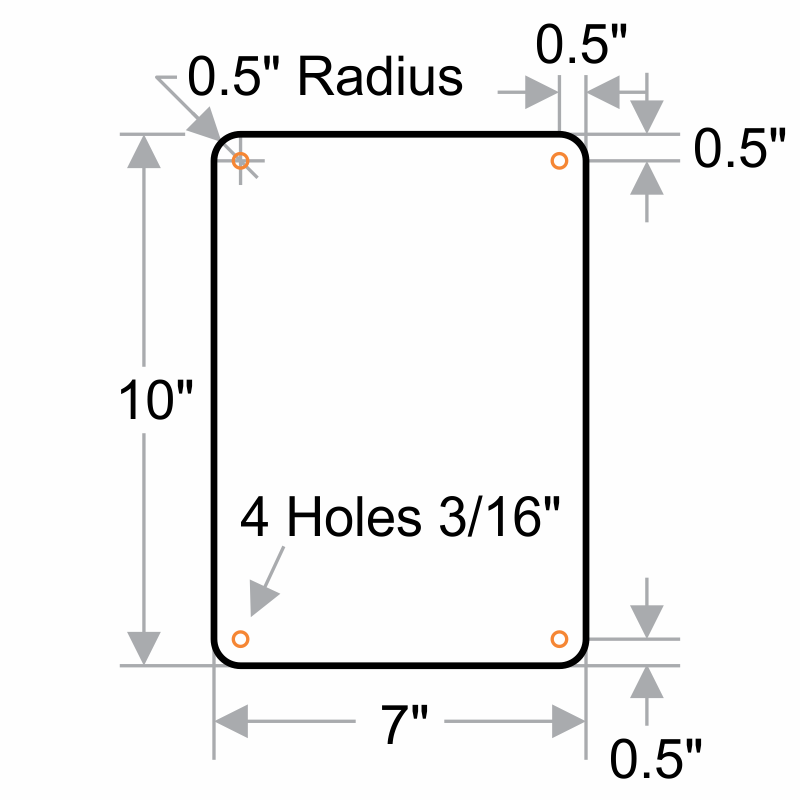 Four holes and rounded corners for safe and easy mounting and installation. Recyled and compostable plastic, made of up to 50% recycled materials. Tear-proof and weatherproof, like similar plastic materials. Digitally printed, with pre-punched holes and rounded corners. Lasts over 2 years outside. 63 mil thick, recycled aluminum. 3M screen printed with digital inks. Do not bend, and last up to 15 years outside. 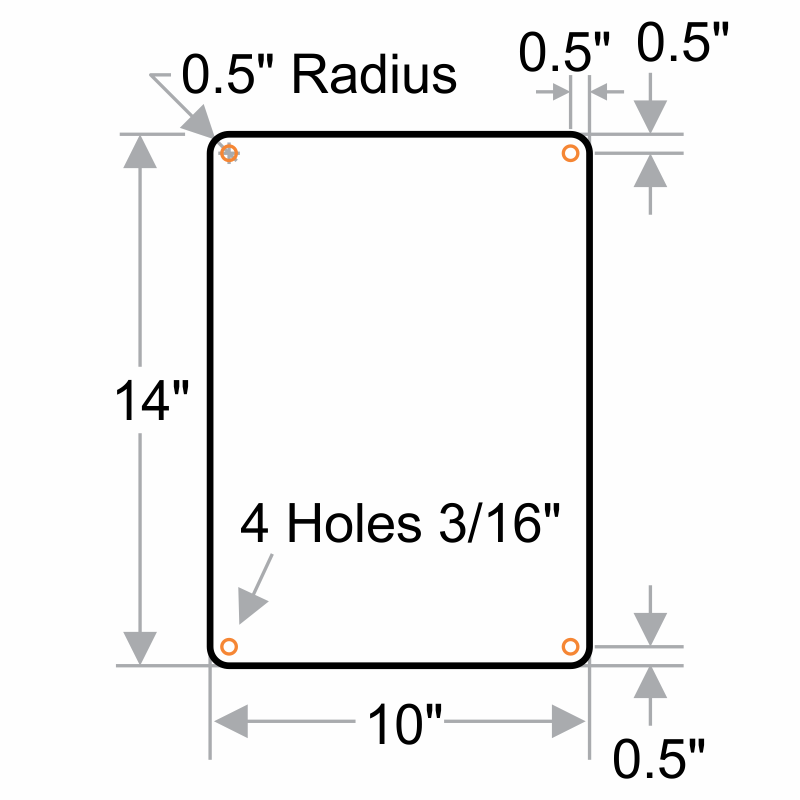 Include rounded corners and pre-cleared holes for easy mounting and installation. 4 mil thick, conformable vinyl. Laminate protects against graffiti and abrasions. Labels withstand water and chemical splashes. Glossy finish is easy to clean. 63 mil thick, rustproof aluminum. 10 year durability backed by a 3M warranty. 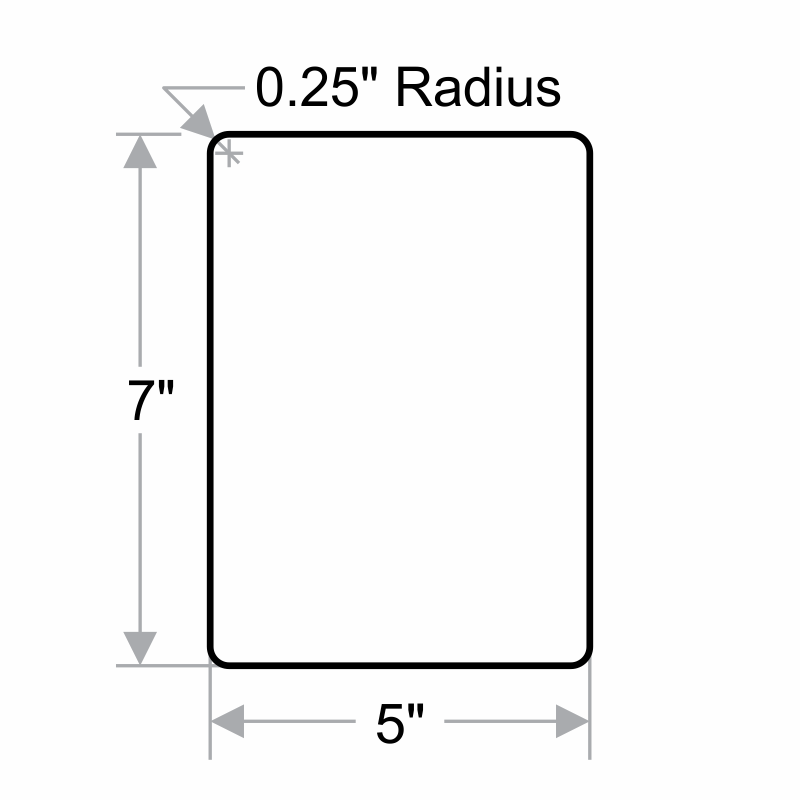 Rounded corners and pre-punched for hassle-free installation. Overlaminated for superior durability. Compare to competitors. 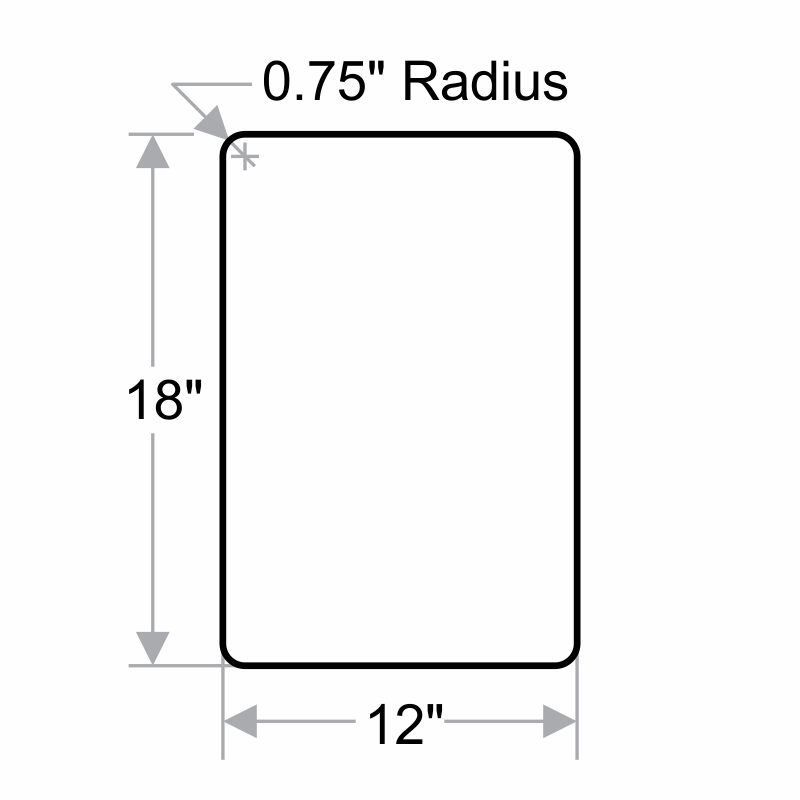 63 mil thick aluminum with 3M High-Intensity Grade film. 3x as reflective as Engineer Grade. 10+ year durability backed by a 3M warranty. 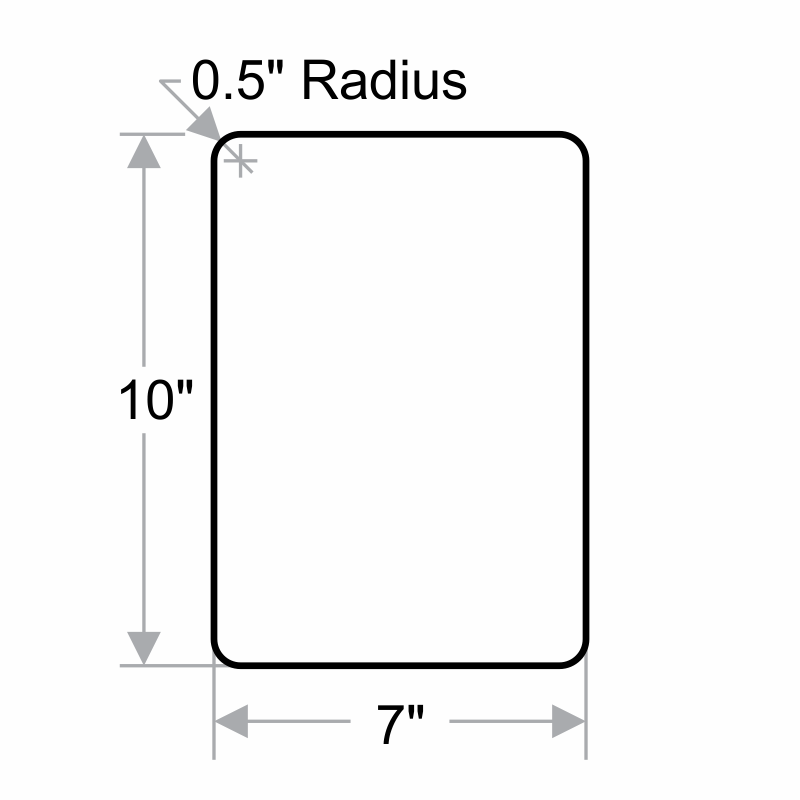 Rounded corners - for easy handling and a professional appearance. 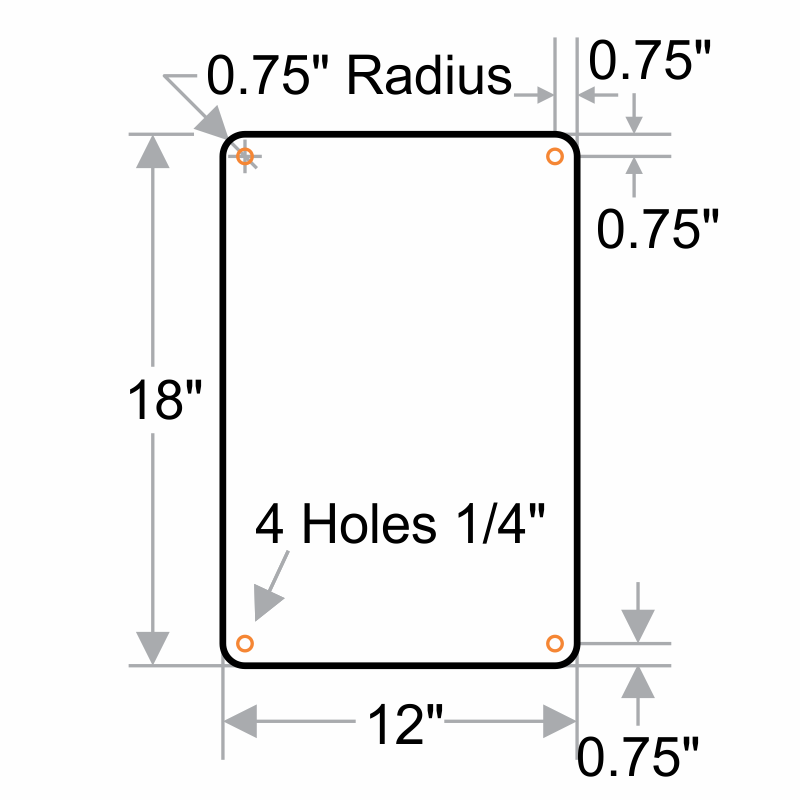 Signs have prepunched holes to insure a hassle-free installation. 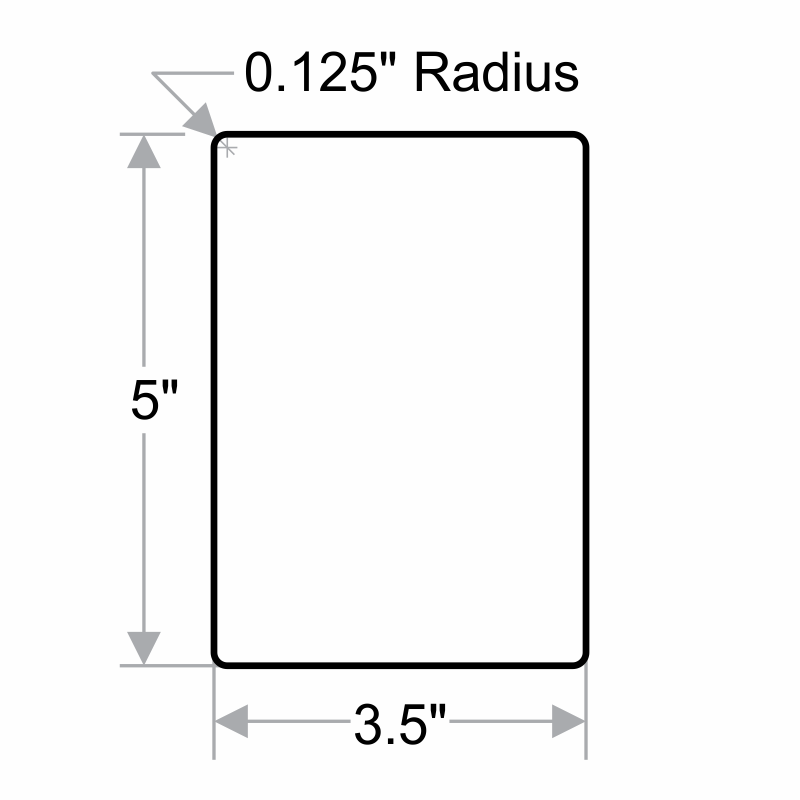 63 mil thick aluminum with Diamond Grade reflectivity. 3x as reflective as High-Intensity Grade. 12+ year durability, Diamond Grade signs are manufactured with premium 3M inks and reflective materials designed for municipal outdoor traffic or parking signs.